4 days of dialogue and training for those who are committed in improving the situation of the cities: mayors, council members, councilors, civil servants, consultants, scholars, service providers, leaders of cooperatives and companies, active citizens and young leaders. 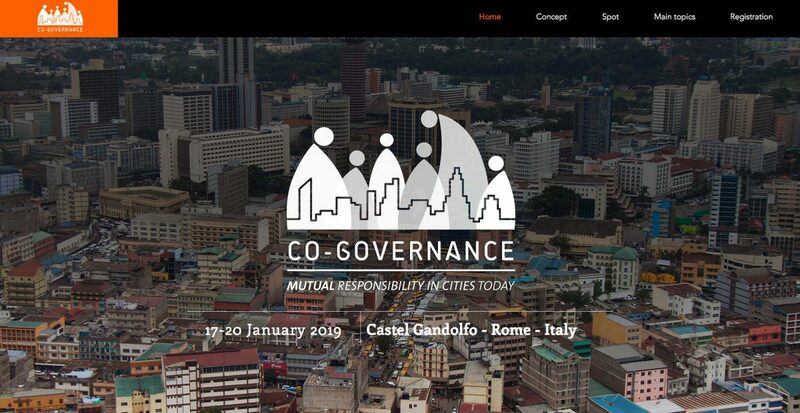 the complex and connected cities today, require a vision, ability, mutual responsability and resilience to corruption: a “co-governance”. Moreover, it needs a “full” urban planning, capable of renewing itself through a public integrated policy. And also to introduce decentralized cooperation among the cities to tackle inequalities, marginalization, pollution and climate change. participatory sessions, to give an outlook of building networks and a new idea on the “co-governance” of the cities.